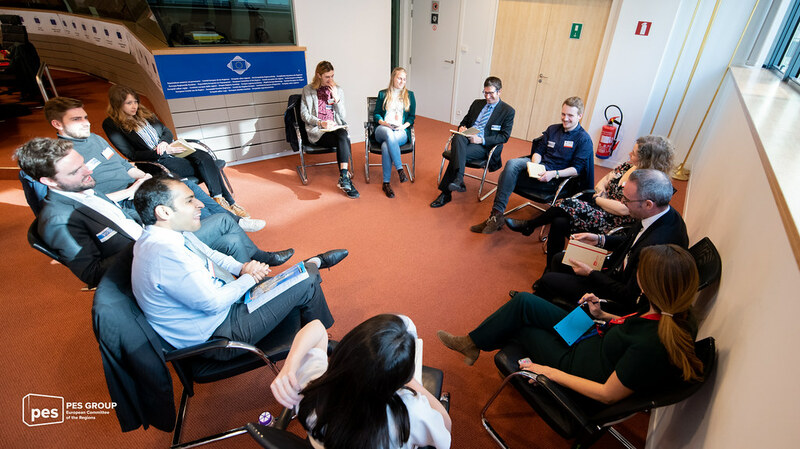 Democracy starts where we live - in our town, city or region – and young Europeans are the key to keeping it alive. 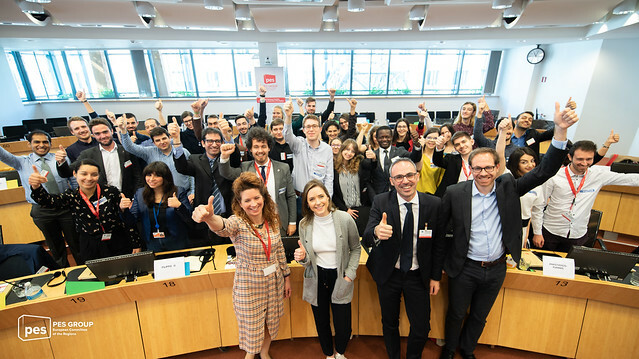 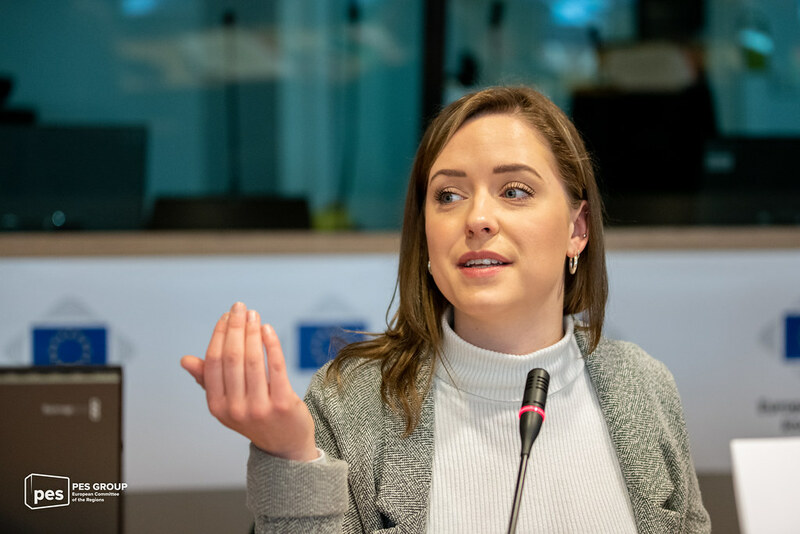 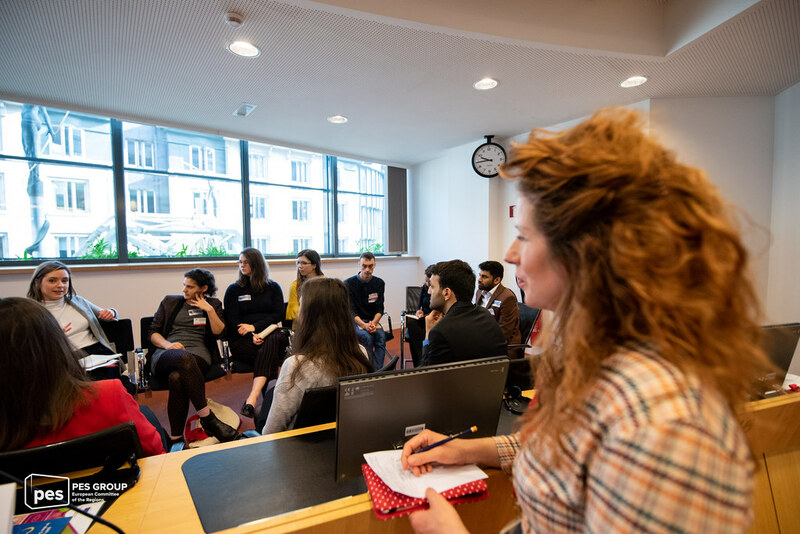 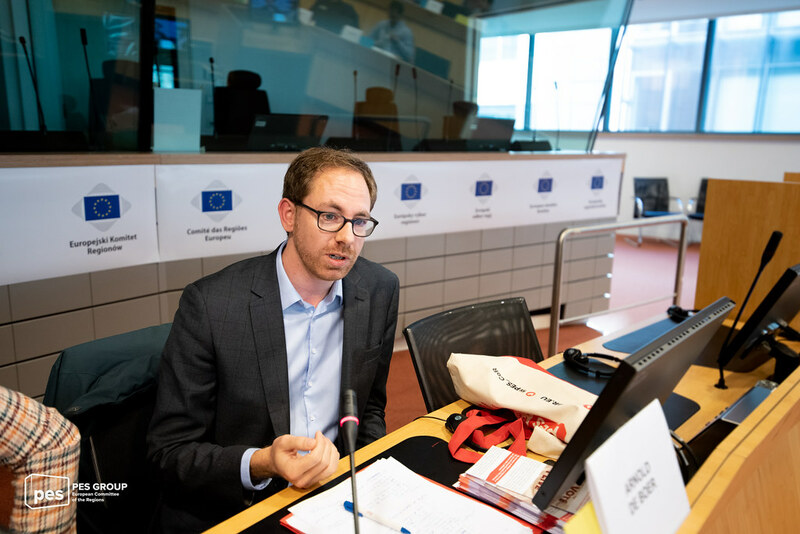 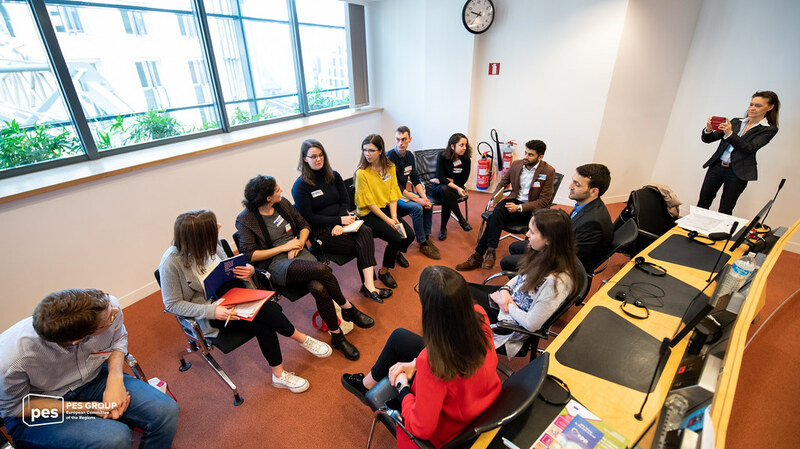 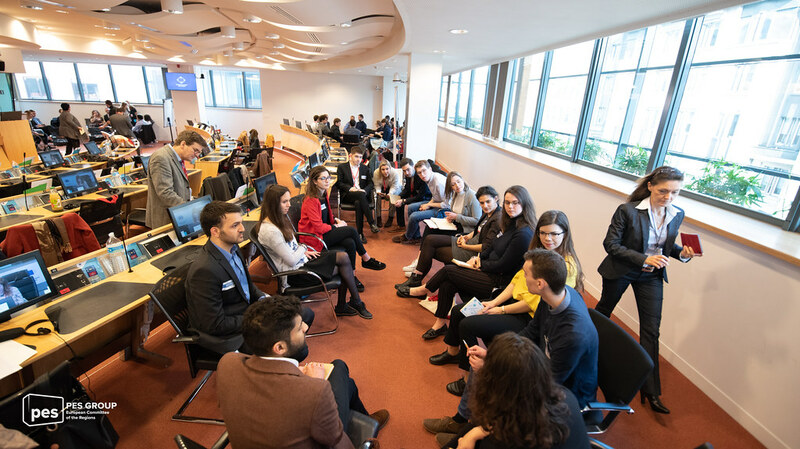 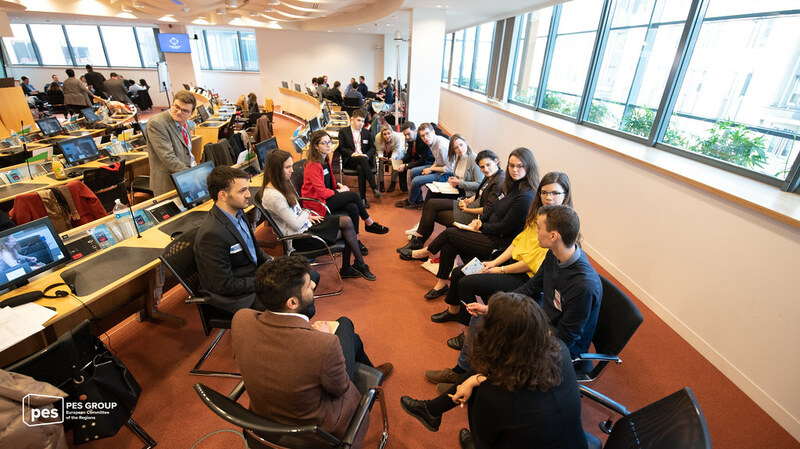 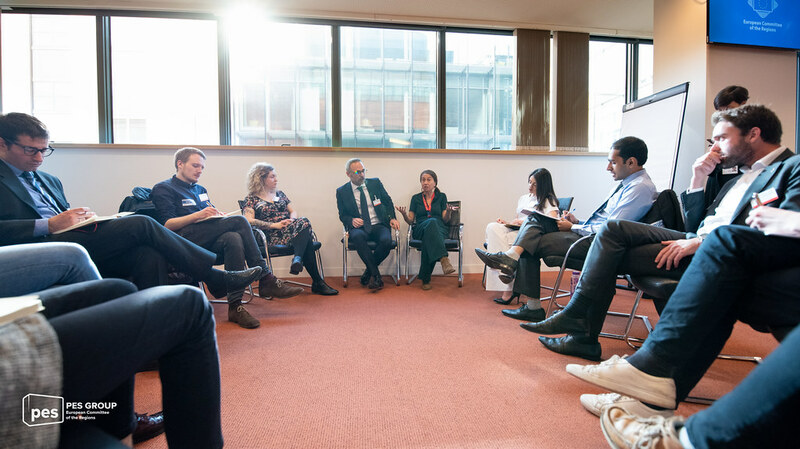 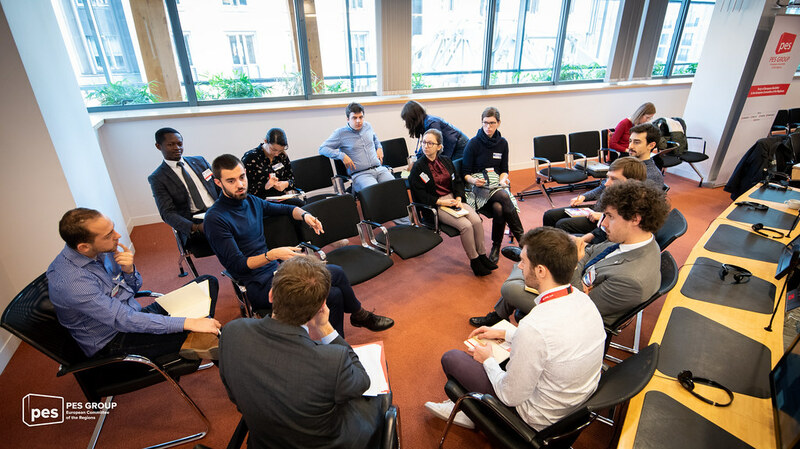 This is the main message from a workshop organised by the PES Group in the European Committee of the Regions in the framework of the School of Democracy initiative of the S&D Group in the European Parliament, and attended by some 40 young people from all over Europe. 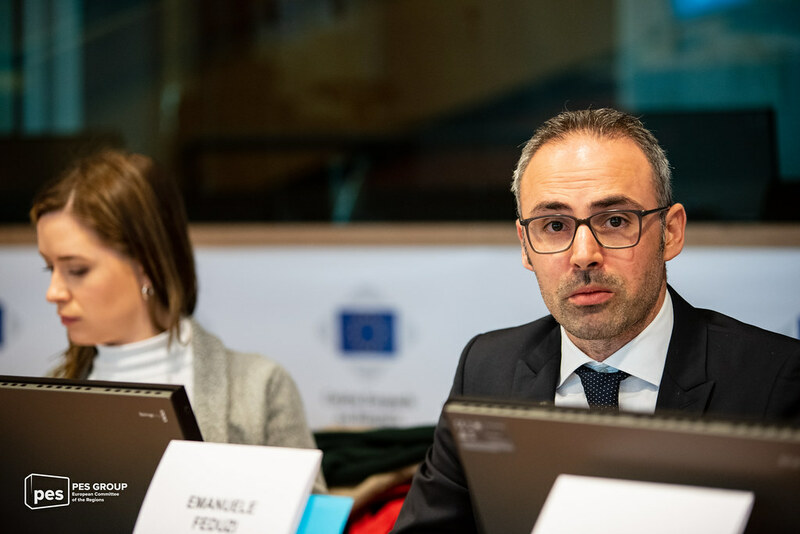 Mayor of Fermignano @EmanueleFeduzi presents us the great idea he implemented in his city: Giving citizens the opportunity of being mayor for one day. 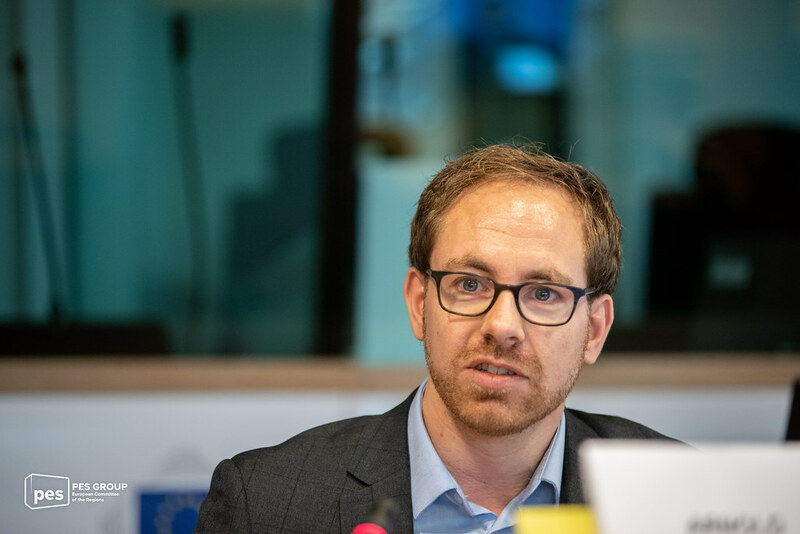 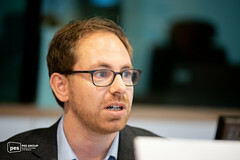 Arnold de Boer, reported about his work in the "I Vote Where I Live" campaign, which aimed at raising the awareness of European residents toabout the political and institutional life of the territory where they live and facilitating their integration and active participation in the Brussels communes, in line with the rights provided by European citizenship. 1 month ago ago by PES Group Committee of the Regions.